Ontario Climbing: Vol 1 The Southern Escarpment and Ontario Climbing: Vol 2 The Northern Escarpment offer Ontario climbers the first comprehensive climbing guide to the Niagara Escarpment in over 25 years. Here is a review of the series from British Columbia-based writer, climber and skier, Ron Dart. 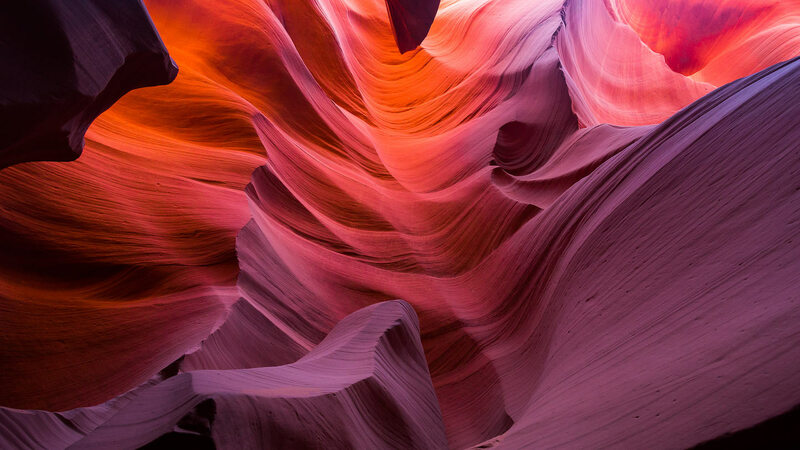 There is a justifiable tendency to assume that the Canadian West Coast (British Columbia, Alberta, Yukon) is the fittest and finest place to do climbing and mountaineering. But, flattery aside, the Niagara Escarpment in Ontario has some beauties that are often not known by the mountaineering tribe on the West Coast. The sheer charm and delight of Ontario Climbing (Volumes 1 & 2) is the detailed and meticulous way Gus Alexandropoulos and Justin Dwyer have offered the curious reader a map of sorts to the varied and various rock climbs (of different levels of challenge) on both the northern and southern regions. The comic book covers of these two volumes are quite enticing and the internal text (well done in colour with various routes well articulated by photo and text) make these compact books keepers for those keen on knowing more about some fine climbing challenges on the Niagara Escarpment. 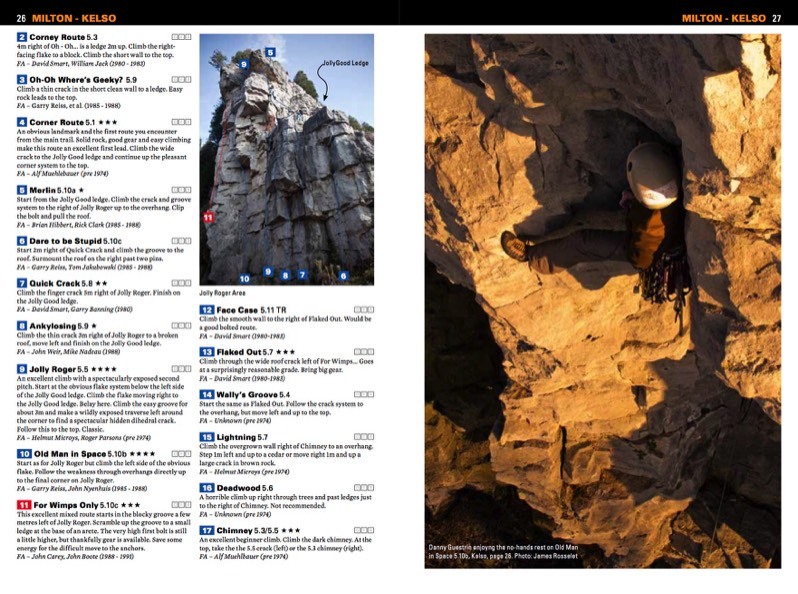 The maps make it abundantly clear how to reach each destination, exquisite photographs of climbers on rock slabs tell the tales well, the history of climbing in the area is a delight to read and the foreward and afterward in the volumes act as needed bookends that fill in details for mountain safety. Volume 1: The Southern Escarpment is somewhat shorter than Volume 2: The Northern Escarpment, but this is understandable given the nature of the area. The Index in both books makes for a rapid search and find for those interested in specific routes and ways and means of reaching destinations. I might also add that the books are solidly put together and make for an attractive combination. 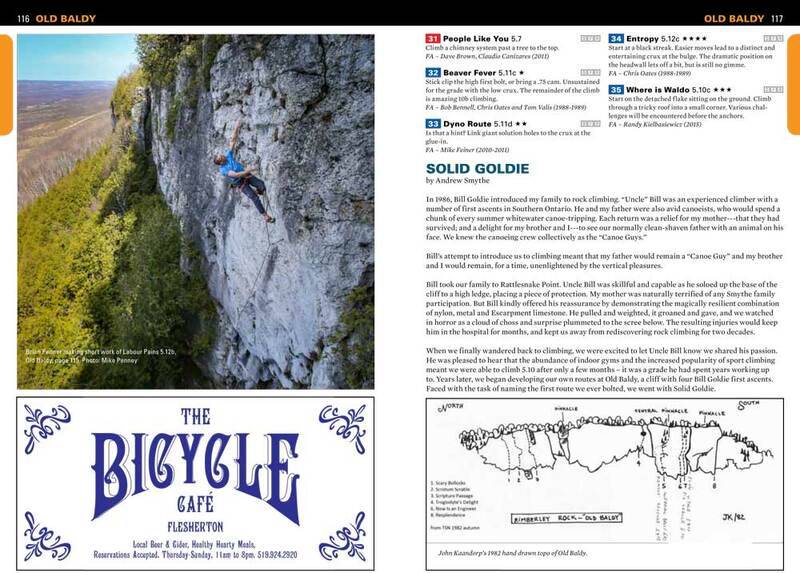 There can be no doubt that serious climbing on the northern and southern parts of the Niagara Escarpment has been admirably served well and wisely by Ontario Climbing (Volumes 1-2). I lived in the area until about 1974, and if I had had such finely crafted books then as guides and leads, I would certainly have taken to the rock bluffs more often and eagerly. Do purchase and inwardly digest these books if for no other reason than to get a sense of the vibrant climbing history (then and now) on the lengthy Niagara Escarpment. 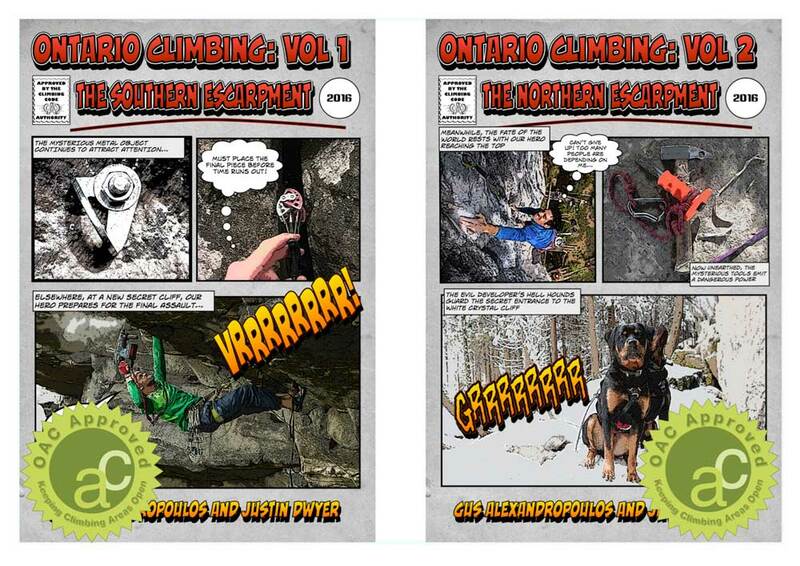 In sum, multiple kudos to Gus and Justin for threading together the finest books at the present time on climbing in the northern and southern escarpment in Ontario. May those who read such well wrought beauties, take to the routes that the books point to, and may those from the West Coast realize that Southern Ontario has some climbing challenges worth the doing. Ontario Climbing: Vol 1 and Vol 2 are available at MEC as wells as numerous local climbing gyms and outdoor retailers in the GTA and surrounding region.﻿ Rakkup digital guide books are available at www.rakkup.com. Ron Dart spent many an hour in the Milton-Kelso Niagara Escarpment area in the 1960s. From 1969-1972 (after quitting high school) he travelled with skis on back to some of the finest ski terrain in the world. Ron lived in the Swiss Alps and Norwegian mountains with the Mountain Sami from 1972-1974 after which he moved to the West Coast Mountains (where he now lives). Ron has published two books on mountains, Mountaineering and the Humanities and Thomas Merton and the Beats of the North Cascades. Ron regularly publishes articles for Cloudburst (magazine for the Federation of Mountain Clubs of British Columbia), Canadian Alpine Journal, occasional articles for Appalachia and other mountaineering magazines.